Cailey Cobb in front of the Biltmore Estate in Asheville, N.C. 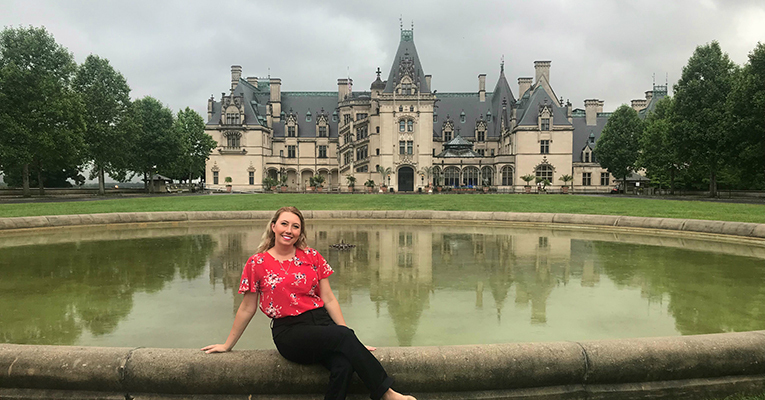 I am a current junior business major from Tyler, Texas, and last summer, I was an intern at the Biltmore Estate in Asheville, N.C. — thanks to the relationship Sweet Briar has with Biltmore. Without Sweet Briar, I would have never had this opportunity nor learned these valuable life lessons! I first heard of this opportunity while at lunch over winter break. One of my senior friends had been at Biltmore the summer prior and was making plans to intern the summer after graduation, as well. Long story short, I ended up living in an apartment with her last summer while I worked at Biltmore. This experience solidified my belief that your Sweet Briar friends and classmates can develop into a strong network. As a current student I have created many professional connections through other students. I have also had the opportunity to reciprocate some of my connections. With an alumna being my sponsor for the internship, I took the opportunity to have lunch with her and thank her for this incredible opportunity. 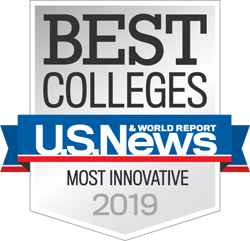 It was great to talk about the changes that Sweet Briar has made since she spent four years on this amazing campus in the 1970s. I had many experiences throughout the summer when I wanted to be given more responsibility than I was being given. If I had not spoken up, I wouldn’t have been able to learn as much as I did. I have found that being able to voice your concerns and requests is often what is necessary to advance your professional life — whether that’s in the classroom or in an internship. I spent most of my summer working between the “guest-facing” Trail and Carriage Barn and the Biltmore Equestrian Center (BEC). I wanted to gain as much knowledge and experience as I could. To accomplish this, I had to speak up and find out which other departments I could shadow. I ended up being a house hostess (historical interpreter), event staff for internal marketing concerts and also worked with their professional development department. These combined experiences resulted in a well-rounded and impactful summer. Although my main goal was to learn and put in work for the company, I feel that I receive the most when I am also giving back to the institution I am learning from. Maybe my suggestions weren’t implemented, but that doesn’t mean they weren’t noticed or didn’t make an impact. Simply demonstrating my dedication to improved logistics was noticed by my supervisors. Did you know that about 80% of Sweet Briar students intern? Learn more about internships and career resources here. Sweet Briar’s alumnae network is second to none. From the day you enroll until the day you retire, there’s an entire army of career coaches waiting to help you land the perfect job. More than 800 alumnae offer career support at alumnifire.com. Cailey Cobb ’20 is a business major from Tyler, Texas. 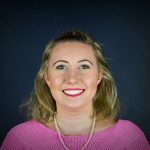 She has served as vice president of the Student Government Association this year and is the newly elected Student Government Association president, as well as a student admissions ambassador and lead resident advisor in Meta Glass.